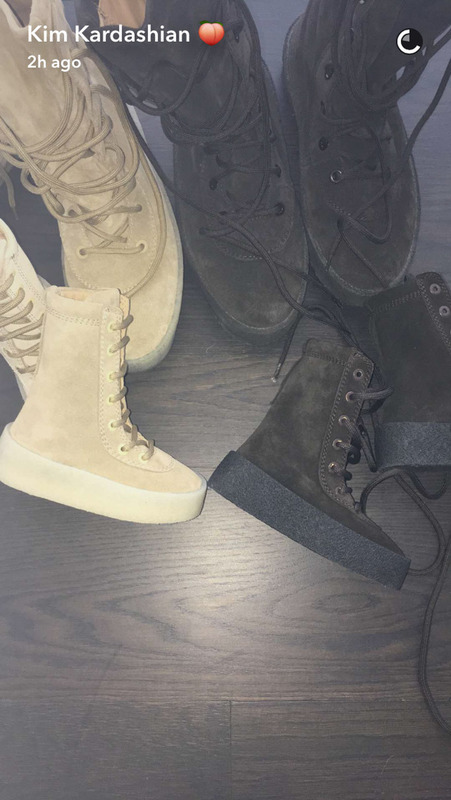 Glowy: Kim Kardashian West Teases Us With New Baby Yeezy 350s Sneakers. 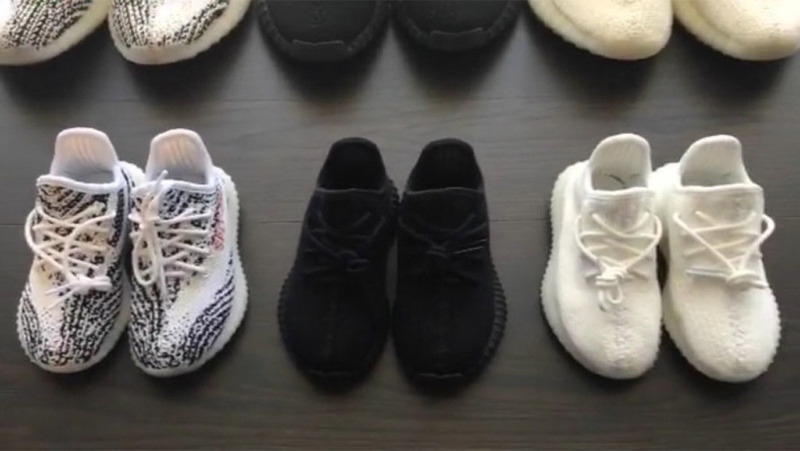 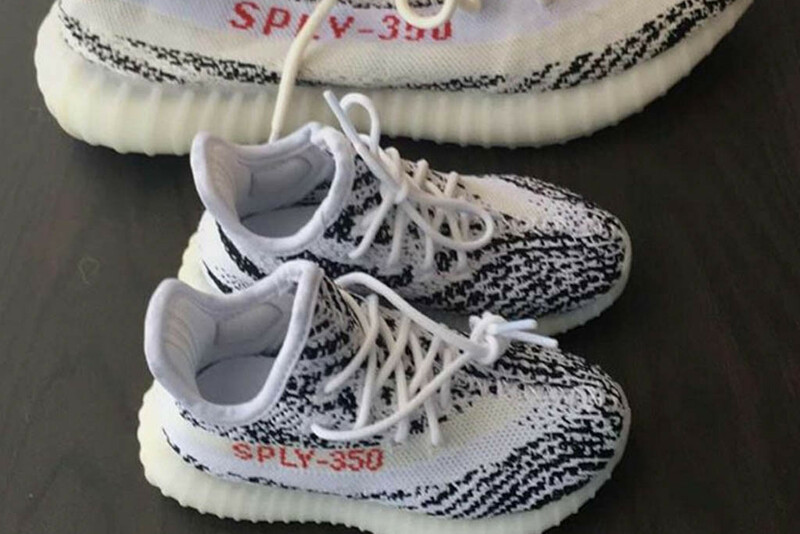 Kim Kardashian West Teases Us With New Baby Yeezy 350s Sneakers. 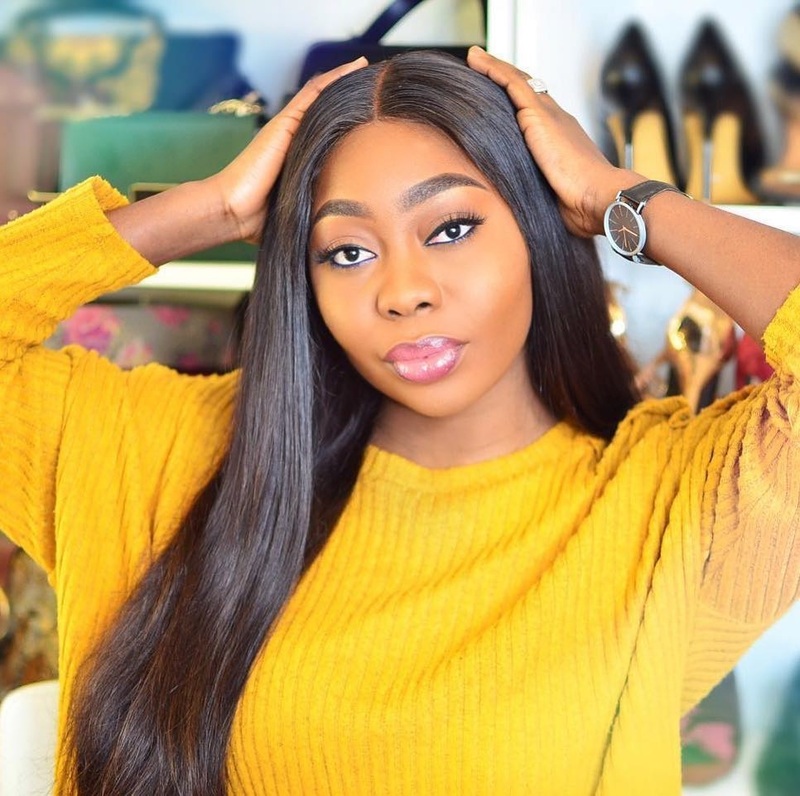 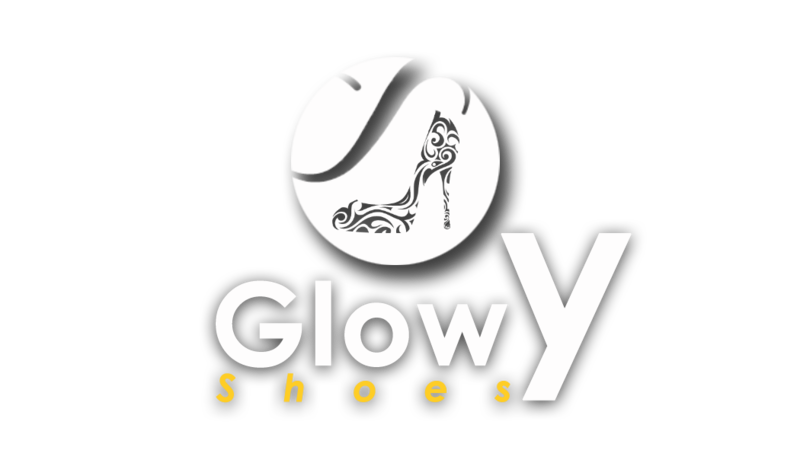 That is how Kanye West will sha be mesmerizing our brains with his yeezy shoes...chaiii....mstweeh. 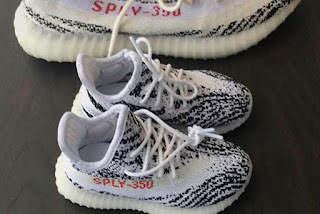 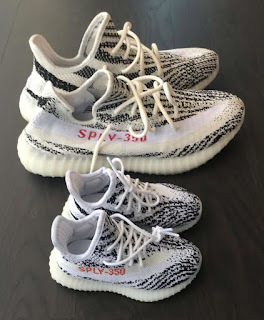 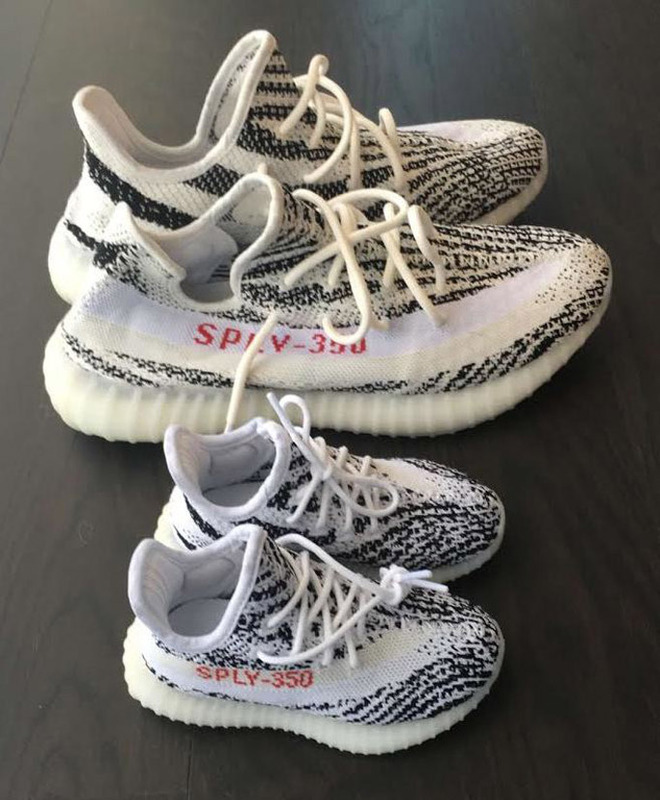 Now he has come again with these mini me styles which is different in color from the previous Yeezy infant sneakers. 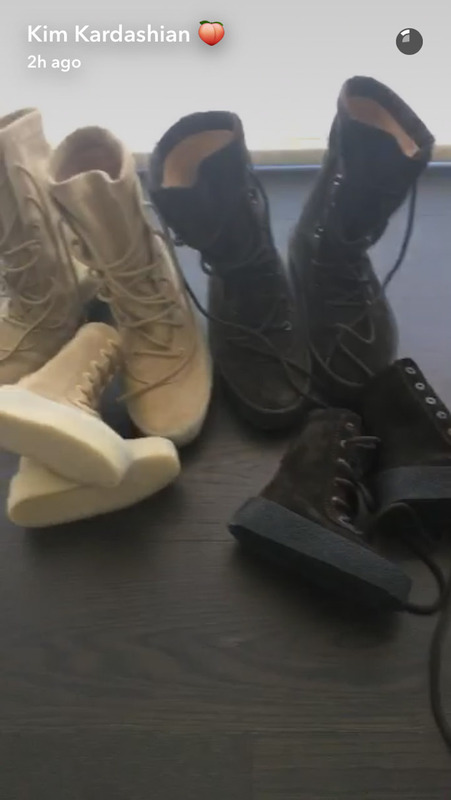 Taking to Snapchat on Sunday, Kim revealed unreleased, custom-made baby editions of Yeezy 350s and Crepe boots for their children to wear at the Yeezy Season 4 New York Fashion Week presentation on Wednesday. 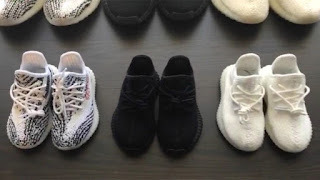 A bespoke yeezy crepe was made in baby size for north west so that it can match that of her daddy's which he they will wear on the presentation day.